We have been busy bees at Kick It Boutique. 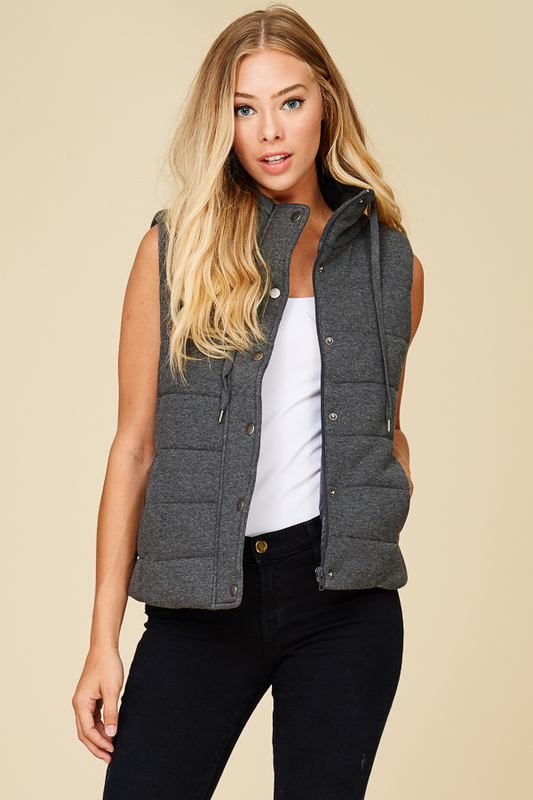 New sweaters, jackets, work wear, and of course accessories have arrived. We are ready for Holiday shopping. We are in the process of bringing Kick It Boutique to be able to shop online as well. We have a great VIP group on our Facebook page that can be shopped from too! Follow us on our social media channels to stay in the loop, and we will be online soon! Bralettes are coming in this week!! 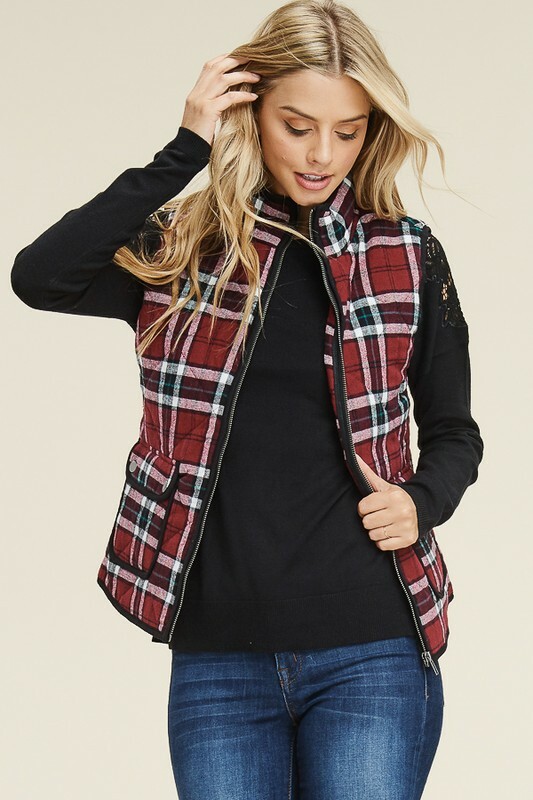 Here at Kick It Boutique, we have been filling up the store with new fall items daily! Above is some that are in stock now in store, or arriving shortly! If you haven't had the chance to follow us on social media, now is the time as we have online exclusives as well in our VIP group on Facebook. This coming Friday, October 12th, is our launch party, as we are celebrating our new ownership, and showcasing all the new fall merchandise! We hope you are following along, and look forward to seeing you in store. Ballard Community in Seattle, WA- During the summer months this year Kick It Boutique was sold to A Perfect Look LLC. A Perfect Look is a wardrobe styling business that wanted to have a boutique to expand it's growth into the Seattle area. The Chief Wardrobe Stylist Lauren Storbeck had a lengthy career in women's apparel with Macy's and started her wardrobe styling business in 2015 A Perfect Look . In turn, Kick It Boutique now can offer Personal Shopping services outside of the store, and closet audits. 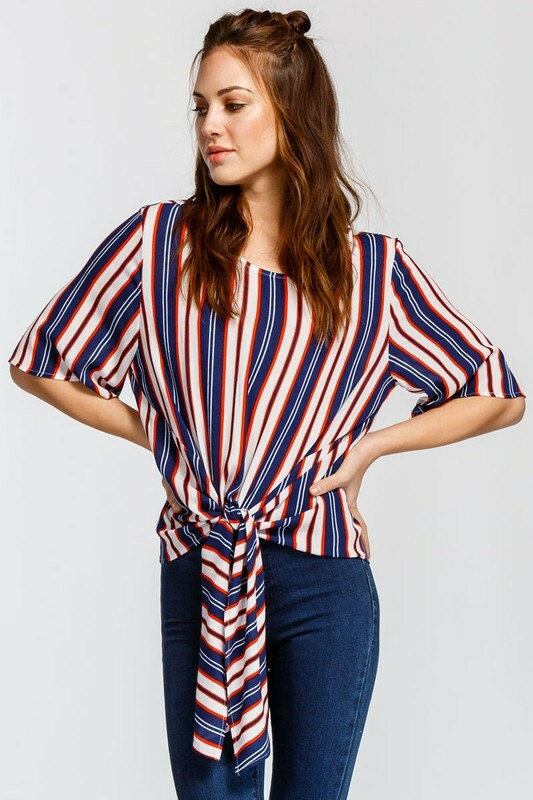 A Perfect Look (Doing Business As) Kick It Boutique will continue to offer affordable, fun fashion, but take Kick It Boutique to the next level with adding online shopping and engaging social media. 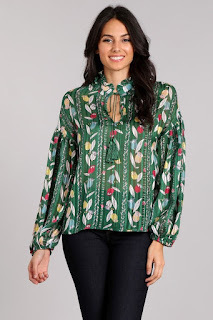 Right now on Instagram @kickitboutique and on Facebook @kickitboutique you can find online only specials that will ship directly from the brand to your home. Comment on the item with size/sold and we will direct message you for your email to send an invoice, as well as ask for the best shipping address! How fun is that? There is more in the works, so stay tuned for more technology advancements within the store. We are doing an event on Friday, October 12, 2018 from 7 PM till 9 PM and you can RSVP at Eventbrite: Kick It Boutique Launch Party. We will have appetizers from Honest To Goodness Personal Chef Services, beverages, and swag bags for attendees! Not an evening to miss! 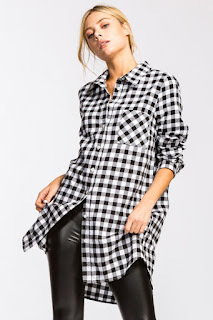 Kick It Boutique is fun, fashion-forward apparel. We strive to provide outstanding service, and personalize experiences for each customer that comes into the store. We are evolving in expanding our reach into e-commerce services, and welcome customer feedback. Please feel free to reach out to Lauren Storbeck. 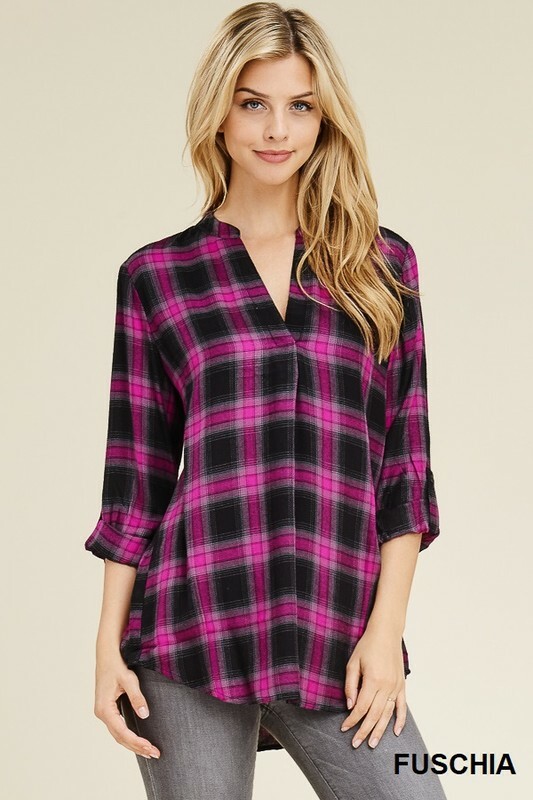 Polagram's Pocket Frock Buttons Down dress in Jet, $68. 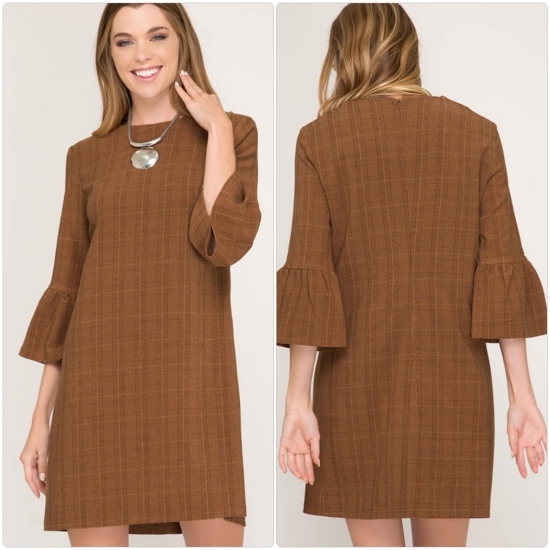 She & Sky's Glen plaid mini dress with half-bell sleeves in deep caramel, $58. 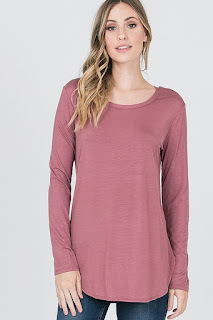 Polagram's Buttons Down dress with sleeve ties in Dove Grey, $68. 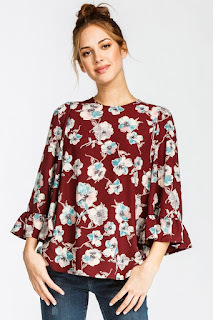 Umgee's Winter Floral mini dress with flutter sleeves, $48. She & Sky's Easy-V mini dress with bell sleeves, shown in Teal, $49. 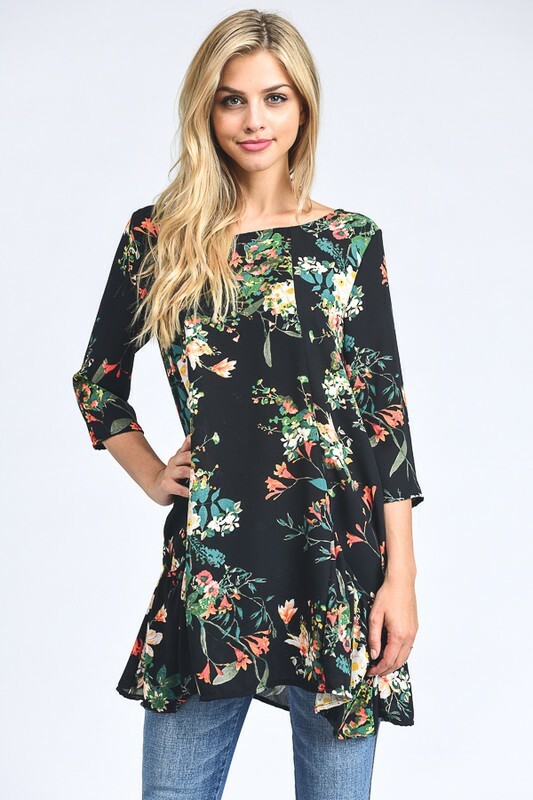 Basic Black Day Dress by Gilli, Made in the USA in easy care stretch ponte fabric, $46. 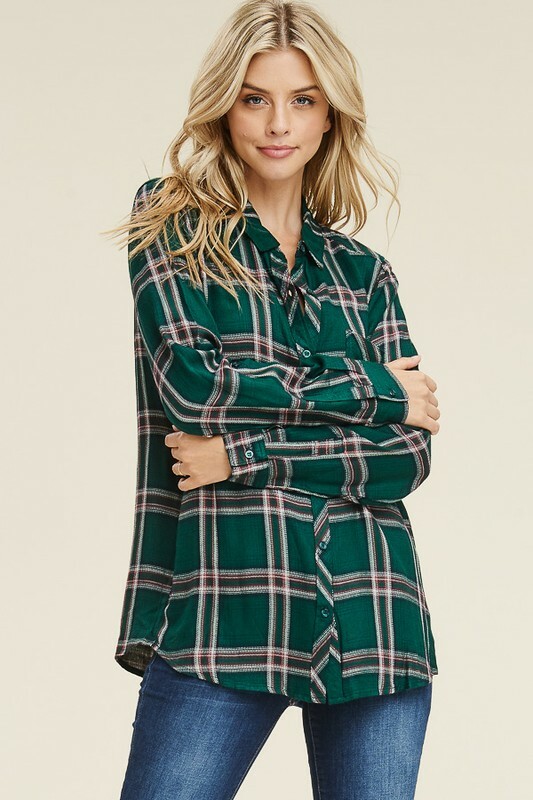 Perfect over your super high-rise jeans.Shown: Lumiere's Micro-plaid shirt, $48. 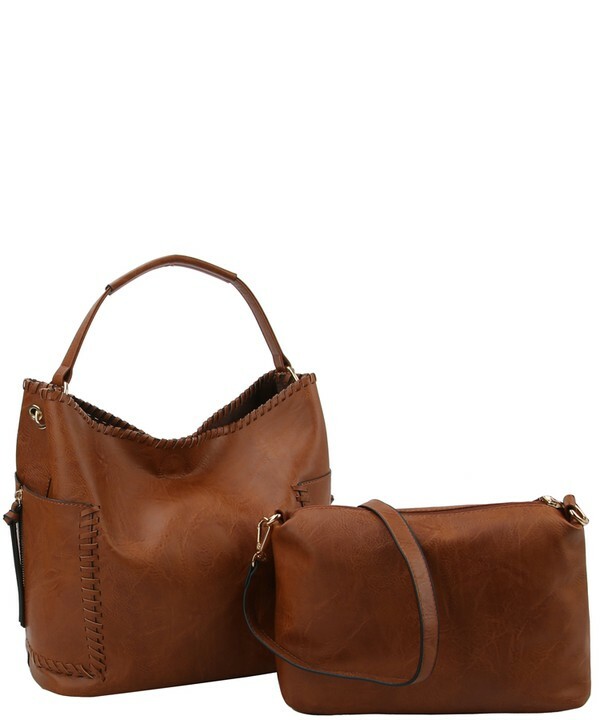 Be sure and look INSIDE our bags this Fall, you just might find a mate inside! 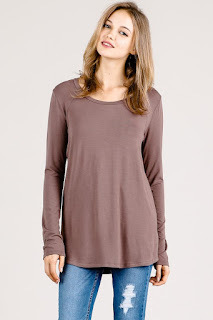 Lumiere bubble sleeve mock neck pullover sweater, $46. 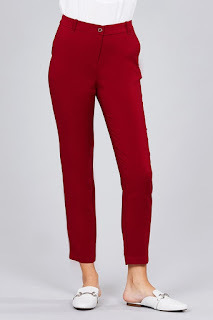 Arrives soon! 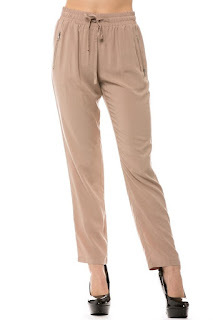 Work Ready Jumpsuits for Fall! Shown: Polagram's striped surpliss Jump-In-n-Go one piece, $68. Fully lined. 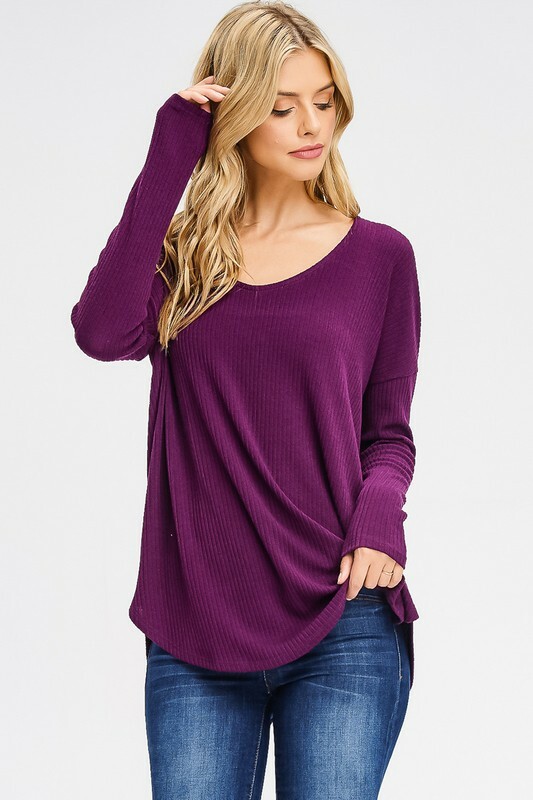 Lumiere's Vibrating Colors Sweater, $58. Arrives Soon. 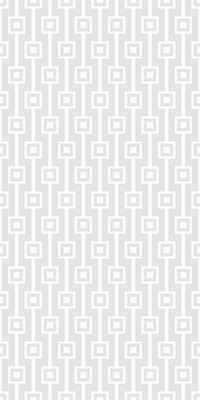 This is just one example of the unique (retro) color mixes coming on the scene this Fall. 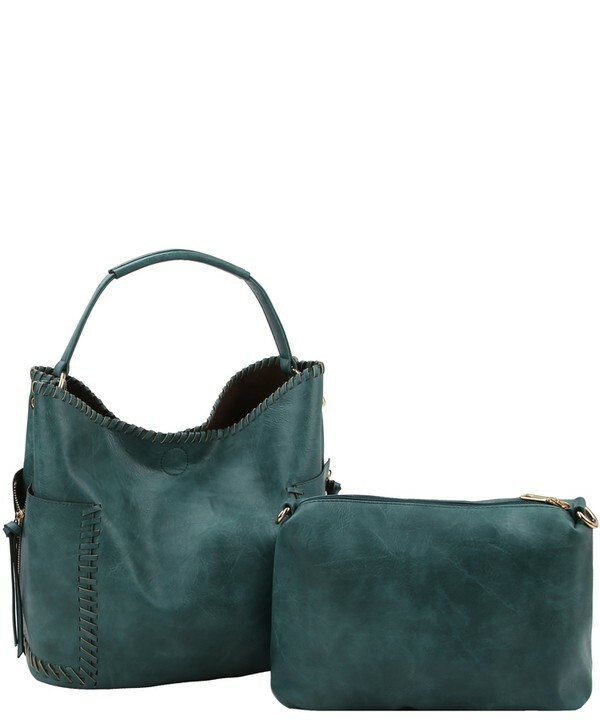 This Season, skip the black bag and swap in a Blue bag! 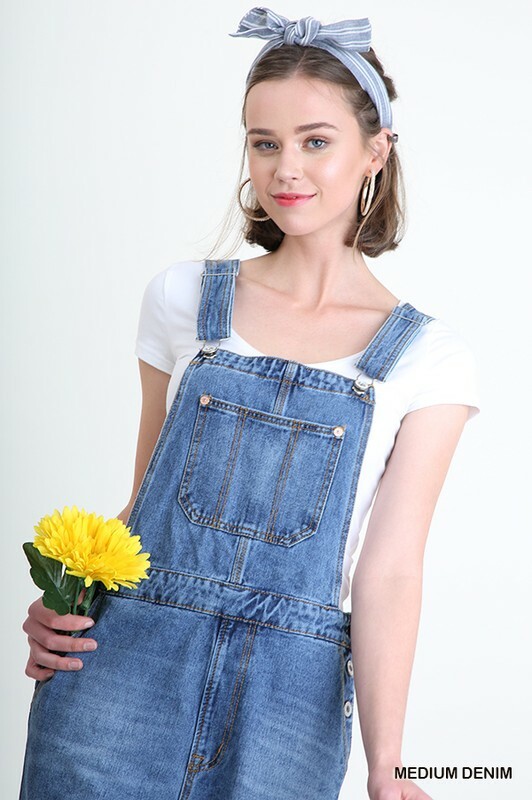 Over the Moon for Overalls! Look for Fall tops, trousers and dress with long rows of big bold buttons! 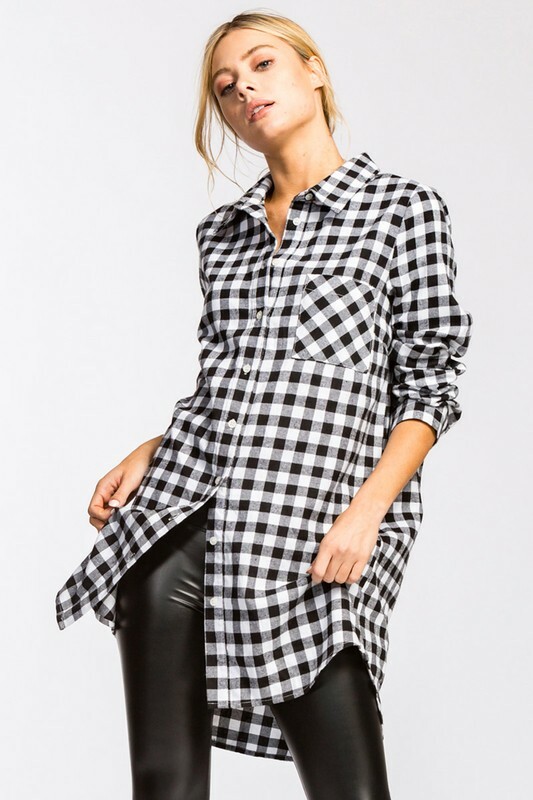 Shown: Polagram's Pockets Frock, $68. 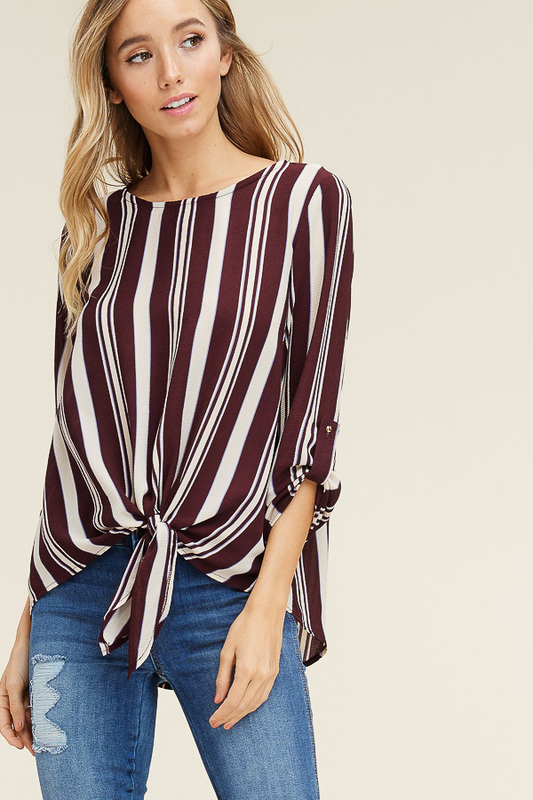 This bold striped blouse by Staccato (now in store, $39.50) hints at the array of vertical striped prints that will permeate the Fall fashion landscape. Stay Tuned! 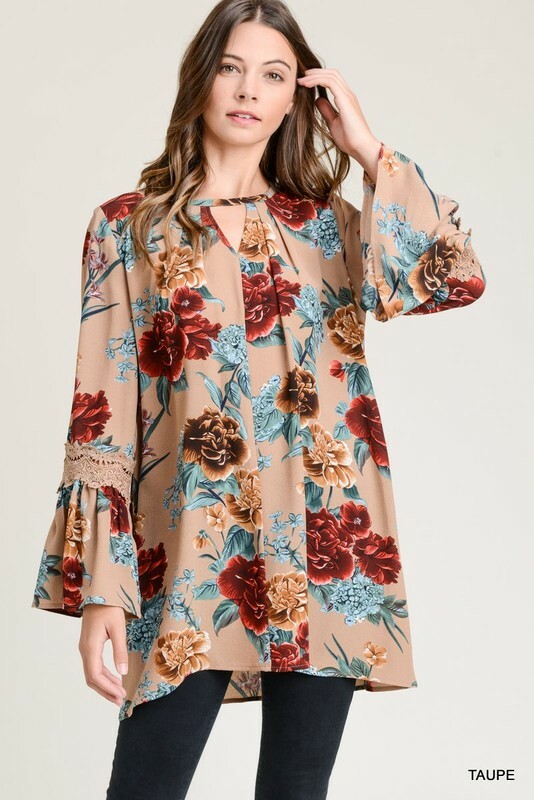 As the days darken, brighten up your looks with floral embroidered dresses and tops like this mini dress by Umgee! Arrives soon. 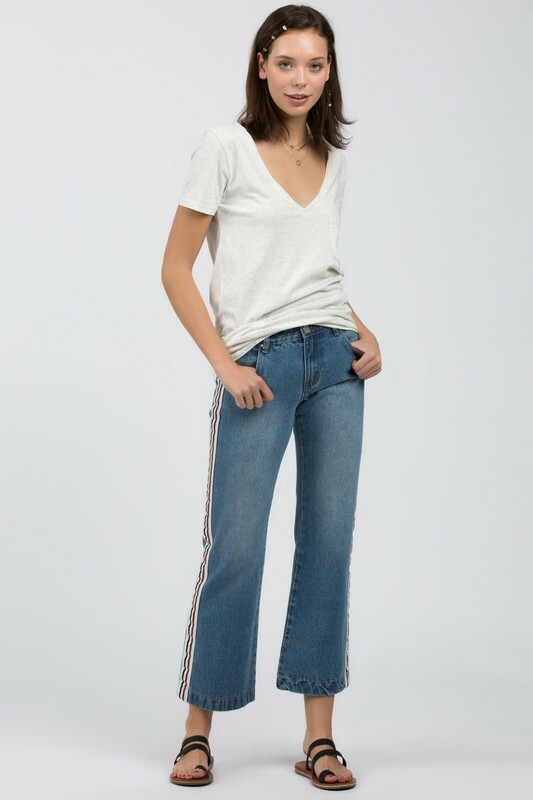 Show off your cropped denim by tucking in your all-cotton Tee by POL ($32) just a little in the front, cute! 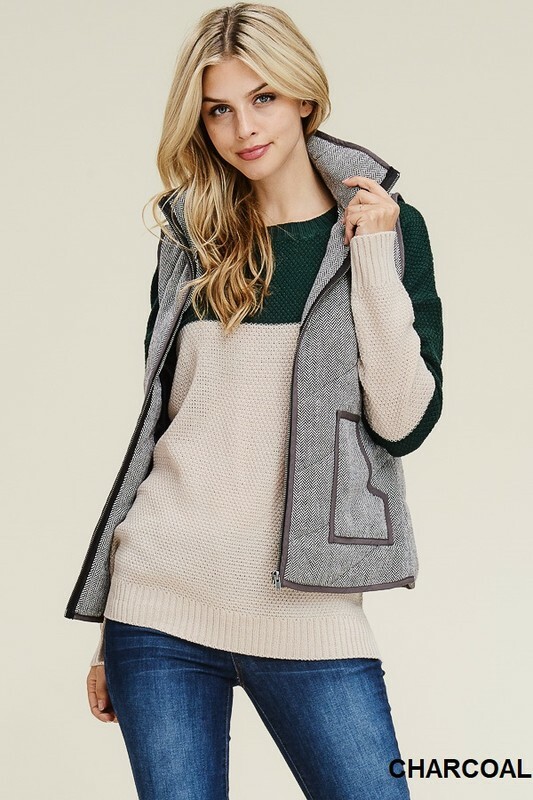 On-line shopping is never a sure thing, but realtime in-person shopping at Kick It's Brick-n-Mortar boutique relieves the worry about fit, fabrics and feel. You can try before you buy. Plus, it is so fun, especially with pals! Our Newest Arrivals on Instagram! Frosty Days and Cozy Nights: Our Cold Weather Collection is here! Summertime Style in Store Now! Please stop in soon! We are located in the hip and popular Ballard neighborhood adjacent to coffee houses, consignment shops, restaurants, book and music stores, pubs and even a pie bar! Open 7 days a week. Hello Seattle! Kick It is Open 7-Days a Week for your shopping pleasure. We have newly expanded hours, too! 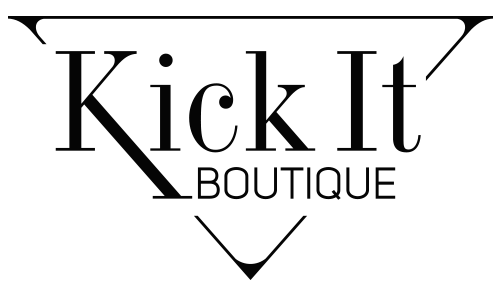 Kick It is a fun and fashionable bricks & mortar boutique set in the heart of downtown Ballard (Seattle)! Please Stop By! 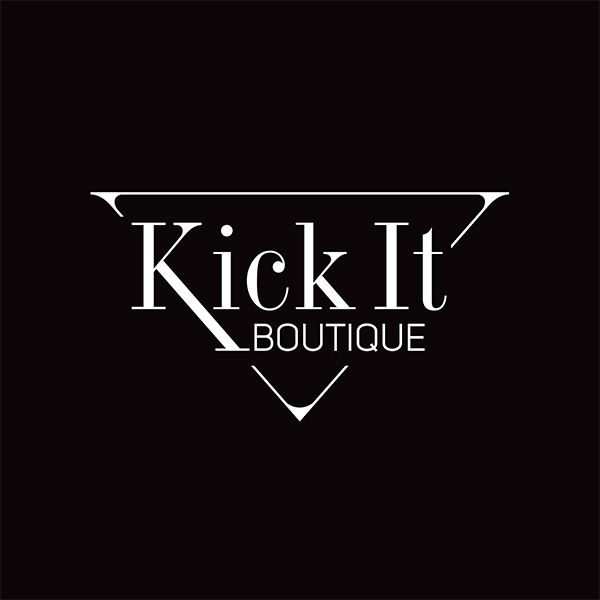 Kick It Boutique is a bricks & mortar women's boutique, located in Seattle Washington. 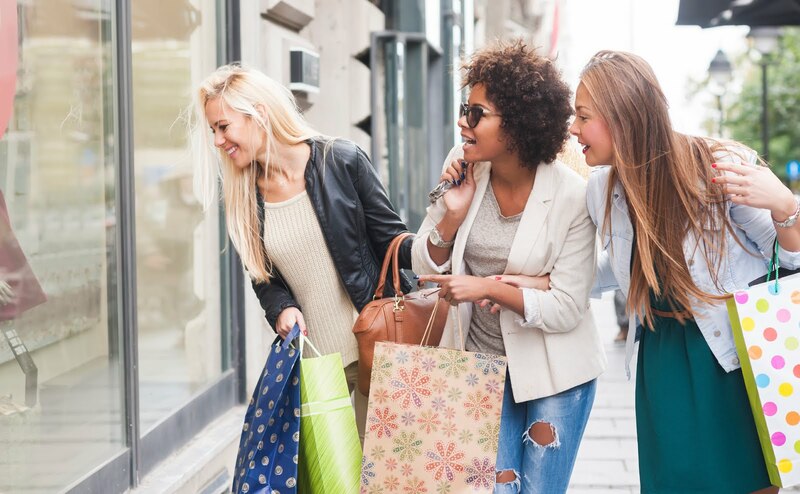 We are open 7 days a week for your in-person shopping pleasure. Here are directions to our shop, located in the popular Ballard neighborhood! Kick It Boutique (C) 2005 -- all rights reserved . Awesome Inc. theme. Theme images by borchee. Powered by Blogger.